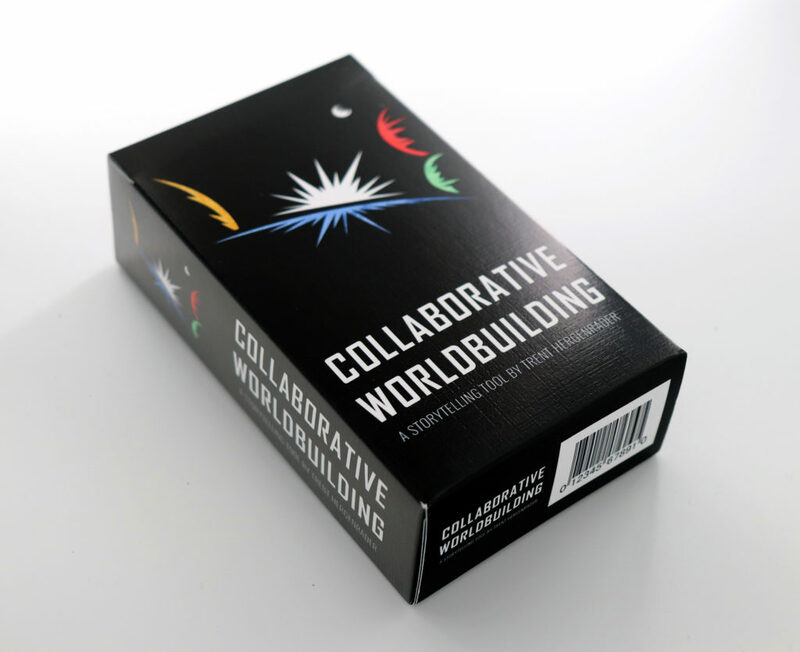 The Collaborative Worldbuilding Deck was designed specifically to work with Collaborative Worldbuilding for Writers and Gamers, although the system is intuitive enough to be used for any type of worldbuilding project. It consists of three types of cards: category cards, numeric cards, and trending/stable cards. There are 4 broad structural categories (governance, economics, social relations, cultural influences) and 14 substructures beneath them. 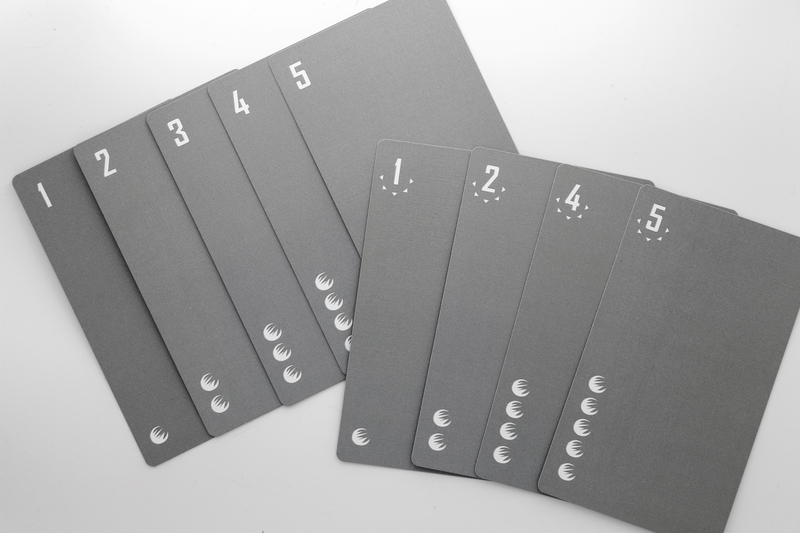 The deck allows you to randomly generate a world by shuffling and dealing out the numeric and trending cards, one for each subcategory. 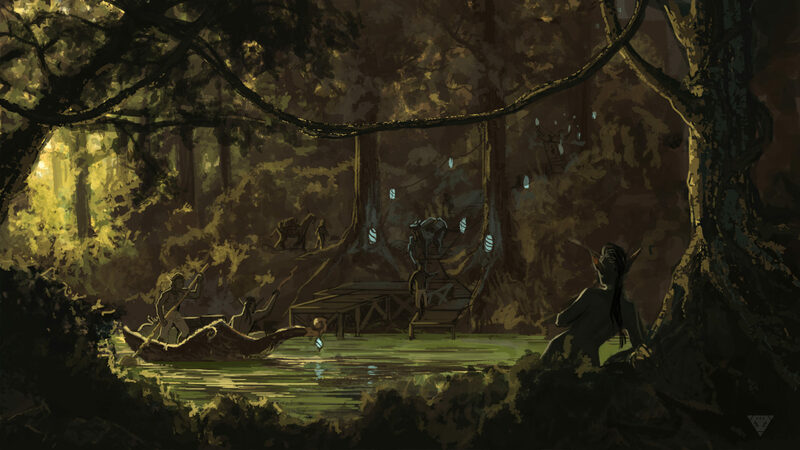 Your worldbuilding group then discusses how they interpret the categories and values, describing how the world functions and identifying points of tension within the society. 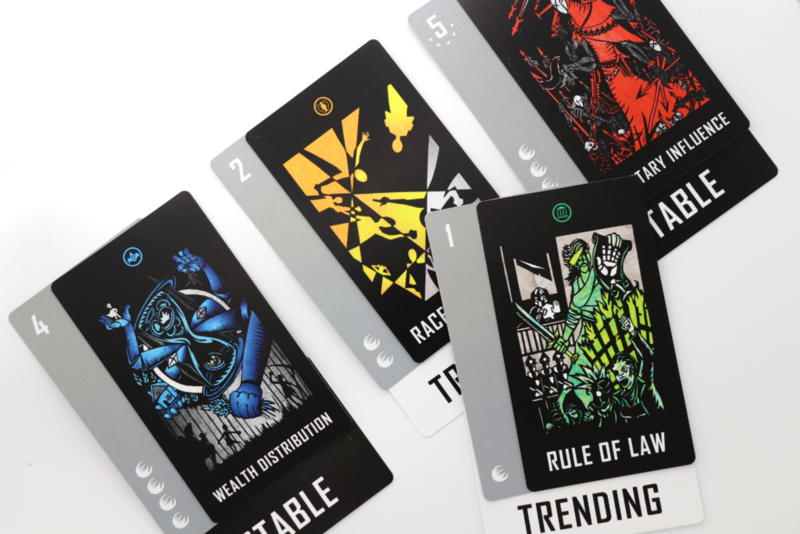 The deck also features additional category cards, numeric cards, and trending/stable cards that can expand your worldbuilding possibilities. 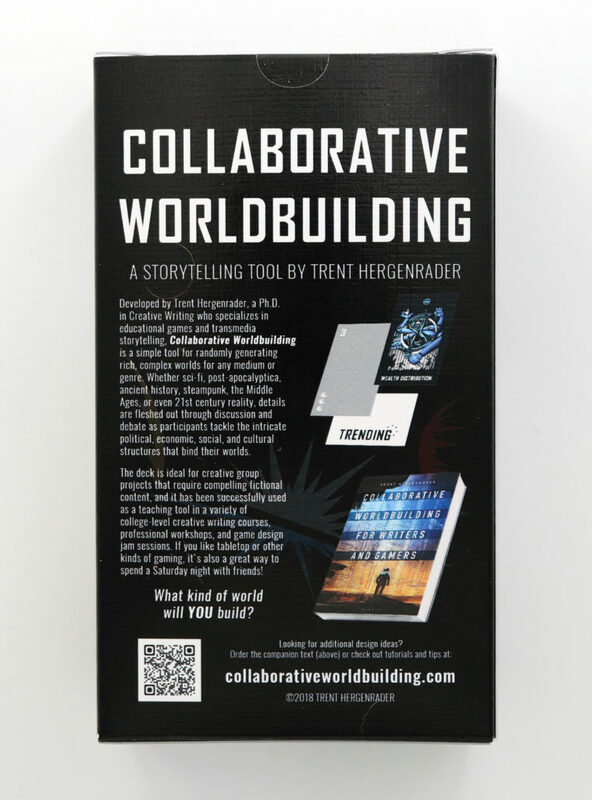 Check out the Deck Video Tutorial page to see different ways you can use the worldbuilding deck. 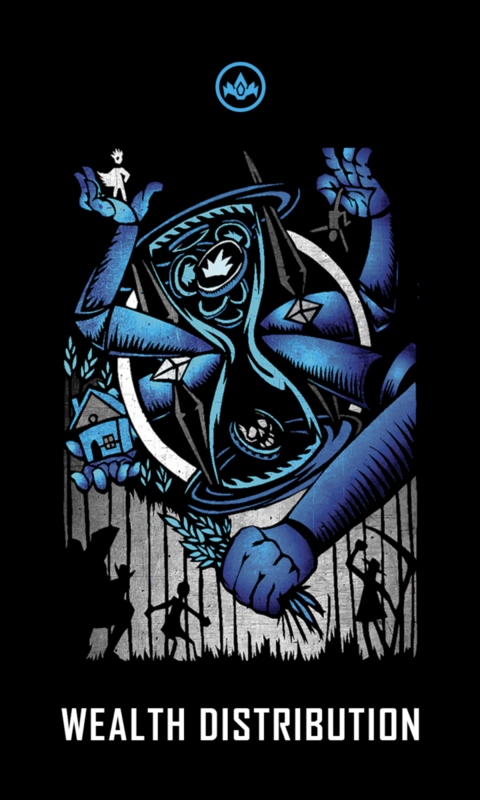 The professional color deck features artwork by Paolo Orso-Giaconne and can be purchased through The Game Crafter. 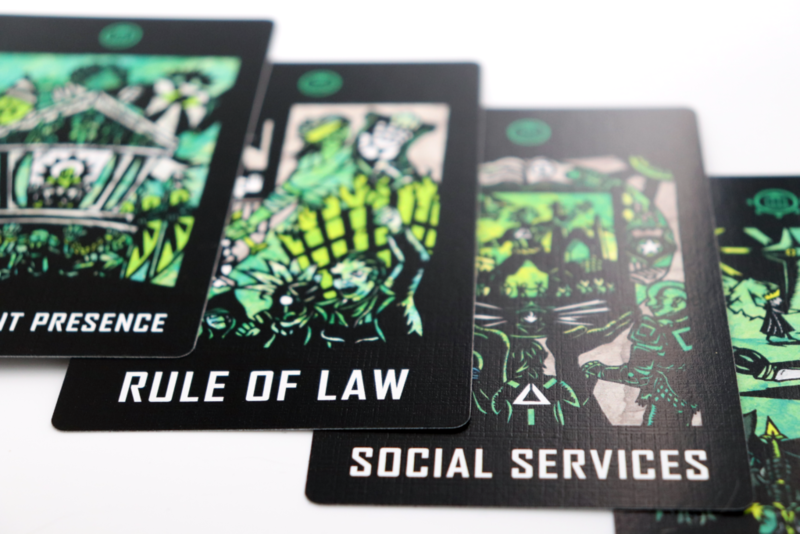 You can also download a free print-and-play version of the deck.